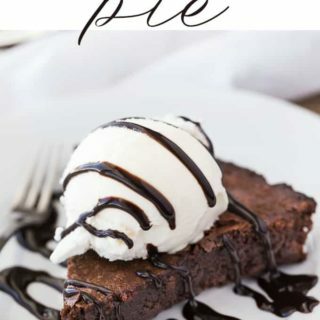 Each bite of this Fudge Pie is sweet, chewy and full of luscious chocolate flavour. Serve each piece with some vanilla ice cream and chocolate sauce for a special dessert. 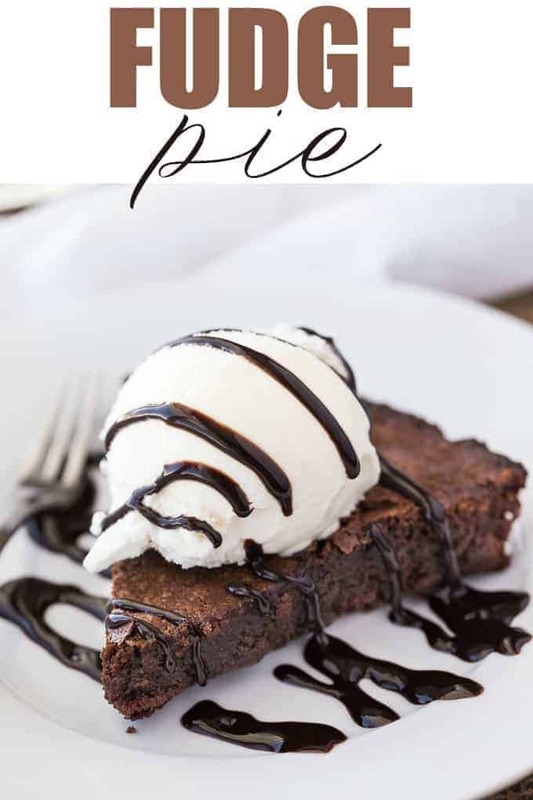 Chocolate lovers, you are in for a real treat today with this scrumptious Fudge Pie recipe. It reminds me of brownies! Each bite is sweet, chewy and full of luscious chocolate flavour. Serve each piece with some vanilla ice cream and chocolate sauce for a special dessert. I love to eat mine while it’s still warm so that the pie melts the ice cream a little. It’s also a pretty simple recipe that won’t take much time to whip up. I love easy recipes because that means I don’t have to wait too long to eat it! Make it for a special occasion (like Easter) or just because. Do we really need a reason to eat more chocolate? I don’t think so! The pie is the crust! 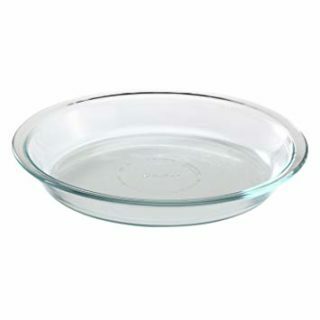 Start by greasing a 9-inch pie plate. Set it aside for later. In a saucepan on the stove top over low heat, add the unsweetened chocolate and butter. Stir the mixture until it melts. Remove from heat. Whisk in the sugar, flour, vanilla and eggs. Pour the mixture into your greased pie plate. It bakes for 27 minutes at 350F. I like to top mine with vanilla ice cream and chocolate sauce. You might also like these Fudge Nut Bars. Each bite is sweet, chewy and full of luscious chocolate flavour. Serve each piece with some vanilla ice cream and chocolate sauce for a special dessert. Preheat oven to 350F. Grease a 9-inch pie pan and set aside. Add unsweetened chocolate and butter in a saucepan over low heat. Stir until the chocolate and butter melts completely and remove from heat. 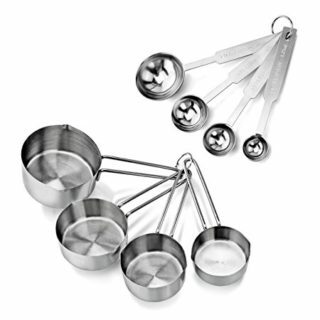 Whisk in sugar, flour, vanilla and eggs. Pour batter into pie pan and bake for 27 minutes. Serve warm with desired toppings. This sounds SO amazing! YUMMY! Pinned!! Yummy, pinned this as it is definitely one I need to try out! This would be a winner at my family dinner for dessert. Sorry it should read 1/2 tsp. I just fixed it! I am making this on the weekend, I just saved it!! It looks AMAZING! Yes, because I used unsweetened chocolate. This represents the combination of three of my favourite treats – fudge, pie and fudge! Looks amazing and delicious! Thank you for sharing! Oh sweet , i love the quick and easy , I love making treats , but I’m not the best cook , so ones like this are perfect for me ! Thanks for sharing ! This looks so good! I pinned & saved, pretty sure the hubby is going to want to whip this up in the next few days! Thanks for sharing this delicious looking treat! Just wanted to say that I made this and it was so good, we all loved it! Definitely trying this out soon it looks delicious! This would be a winner at my family dinner for dessert!!! Fudge pie with icecream, what an awesome combination, Indulgent indeed! oh oh I have everything here to make this squeeeee!!! This looks delicious and relatively easy to make. Yum! Easy and would be delicious. Brownies with ice cream is a favourite. That’s yummmy! Can’t wait to try it out! I too love it when the pie is hot. That mixed taste of hot and cold icecream is amazing. I think I am going to make this tomorrow. I love to put vanilla ice cream on chocolate deserts, the best! These recipe does sound easy! And I have all the ingredients… I hope I can have the willpower not to eat it all by myself after I make it. It looks so good! This looks like it would be a hit with the family and it’s so simple! Thanks so much for sharing the recipe! OMG, I am drooling over here. 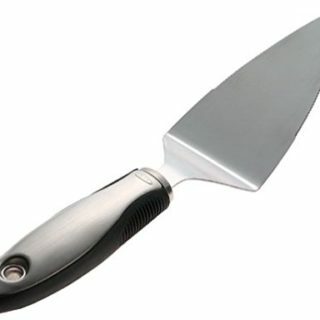 I need a piece of this. Pinned and will be making. Oh this looks so delicious! I am definitely going to have to give this recipe a try. Thank you for sharing! Your Fudge Pie looks fantastic! Thanks so much for sharing your post with us at Full Plate Thursday and come back soon! This will definitely not last long in my house when I make it. hanks for linking up to last weeks Creative K Kids’ Tasty Tuesday! If you haven’t already, don’t forget to link up to this weeks party! Sounds easy and looks awesome! I’ll take a slice please! Sharing onFB & Twitter! Thank you for sharing on Merry Monday! Have a great week! 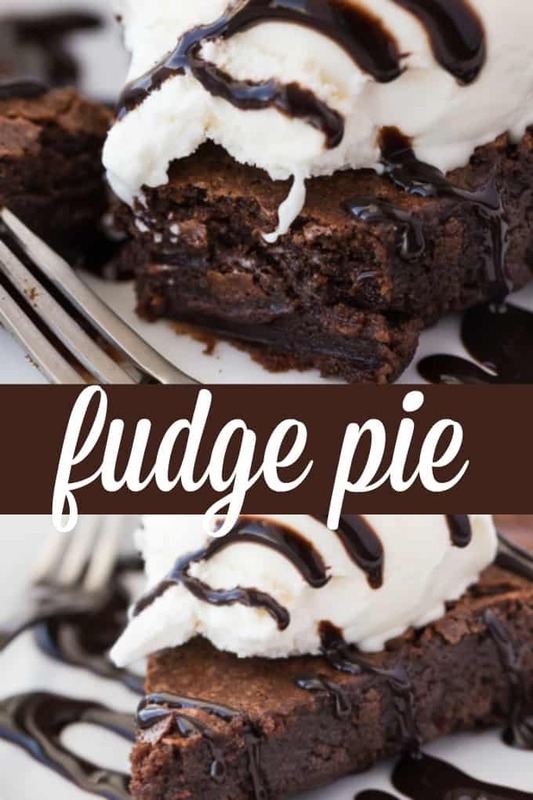 This sounds fantastic and yum to all that fudgy goodness! Thank you for sharing at Celebrate It! This looks amazing! I’ll be giving it a try very soon! Thanks for the recipe! Thanks my parents really enjoyed this recipe,so much it was gone before i arrived ! This Fudge Pie looks so delicious and I want to make it for the 4th of July! I bet it tastes so good and I love pie with chocolate! This looks like an amazing fudge pie. Oh, wow! That looks sooo delicious! Been looking for a recipe like this for ages 🙂 Thanks for sharing! I made this pie and it is the BOMB!